We have set up a partnership with SuperSport to provide us with an our club kit for 2019. To order, download the order form here, complete and hand in to Alan. Simply select the kit you want, check the size, add a name if required. 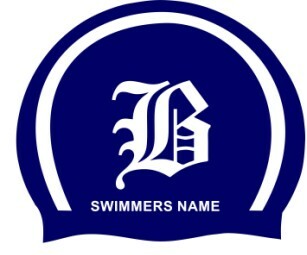 Payment must be made to Broadway Swimming club before the order is placed. 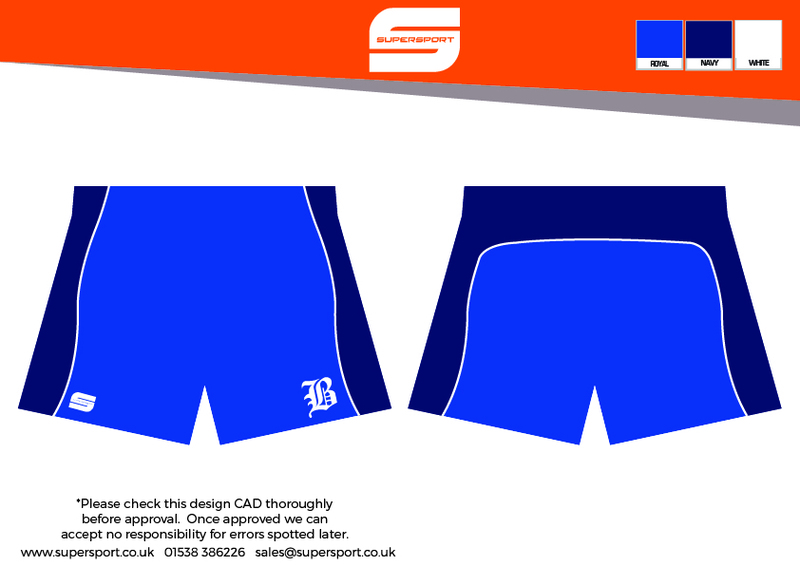 This is a custom made club kit, and therefore cannot be returned once ordered, so please double check the size chart, and name details, before you place the order. Due to the kit being custom made for Broadway SC, we will have limited order windows during the year, to meet the minimum order quantities. Current orders need to be placed by mid February 2019 and will take upto 8 weeks to process. 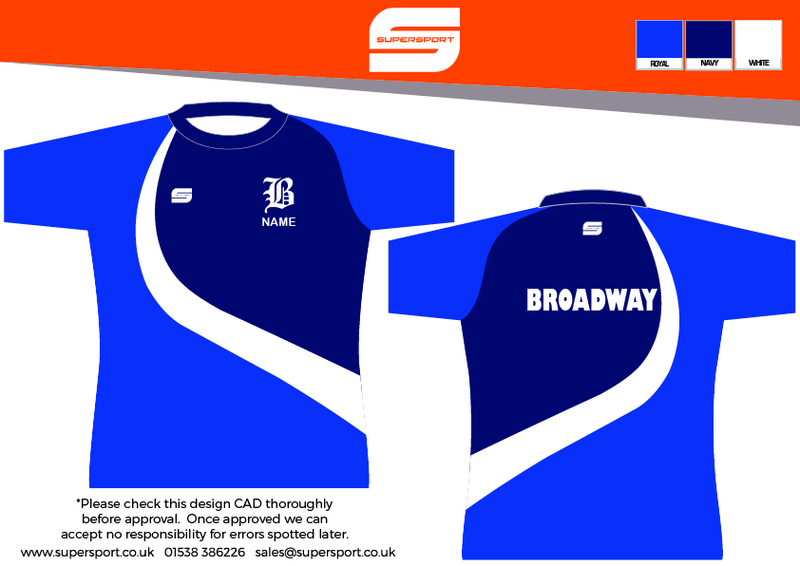 Broadway SC swimwear and Onesie’s are unchanged and available on request during the year. Please see either Andy or Anne Marie for details.